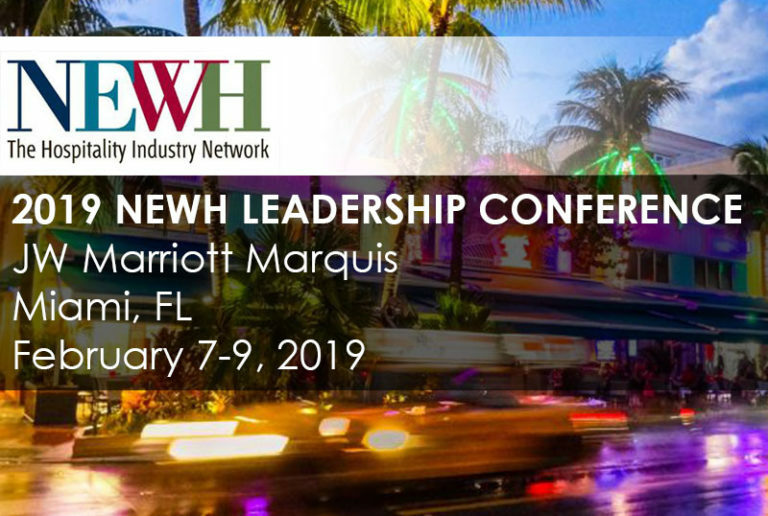 The NEWH 2019 Leadership Conference is right around the corner! We are excited to be part of this amazing event. CF Kent will have booth at the Product Showcase on Thursday, February 7th. We are also proud to be a Premier Sponsor for the Kick-off Keynote on Friday February 8th. Jonathan Fu, our Director of Marketing and Design, will be on the panel for the Smart Spec Interiors – Guestroom Casegood break out session.